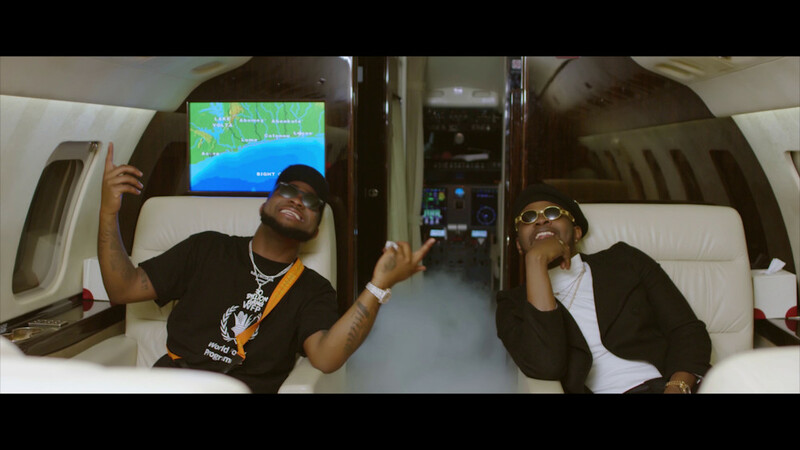 Kizz Daniel has released the visuals for his Davido aided song “One Ticket“; the latest single off his anticipated sophomore album “No Bad Songz”. Directed by Ovie; the emotive clip brings the Major Bangz produced song to life, as Kizz and his colleague deal with the demons battling their respective dysfunctional relationships. The post New Video: Kizz Daniel feat. Davido – One Ticket appeared first on BellaNaija – Nigeria breaking & top news to the World 24/7. Read Today.